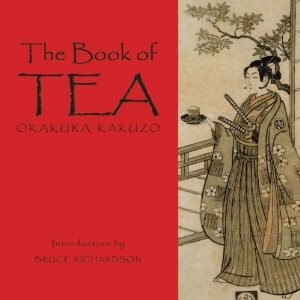 This is probably the most famous book about tea in the west. In my opinion not the most useful though. I’m very happy to see the first Tea audiobook!! 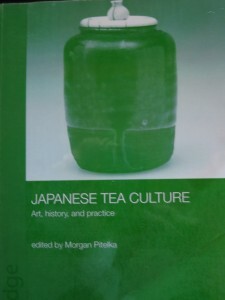 It also offers a cynical, but believable explanation for the development of wabi cha as a style. The lords had hoarded most of the famous Chinese utensils, which left little for the merchants. By developing a rustic taste for local utensils the merchants could to a larger extent control what held symbolic and monetary value. They could buy local utensils, and then attribute them great value and turn a profit. The true motive we might never know, but this book offers a refreshing perspective. This book is well worth a read by any experienced student of Chado. I would not recommend it to a beginning student as it goes into to much details, and sows to much doubt to be useful in the beginning of your Tea career. 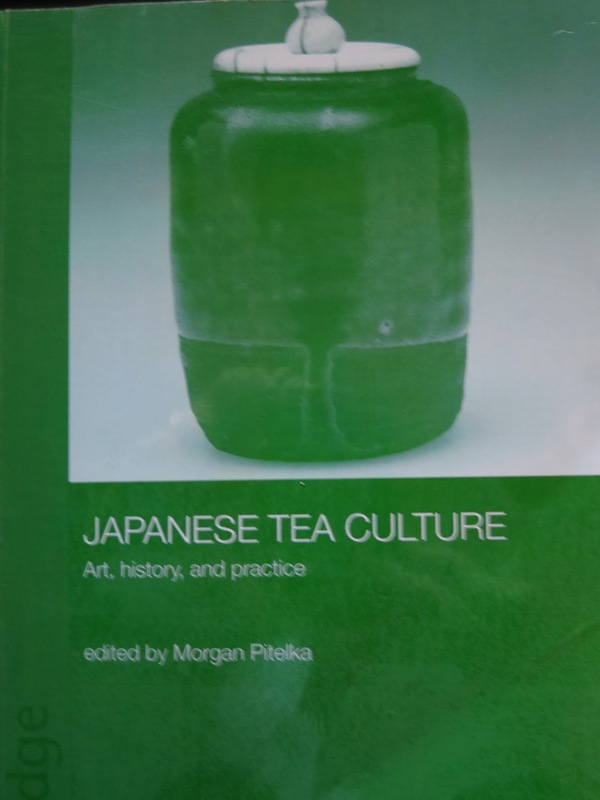 For me this was one of the most interesting books about Tea I ever read, because it questions what I believed I knew.